If there is anything we here at the Rosenthal Institute know, it’s that continuing your education is something we never stop doing. 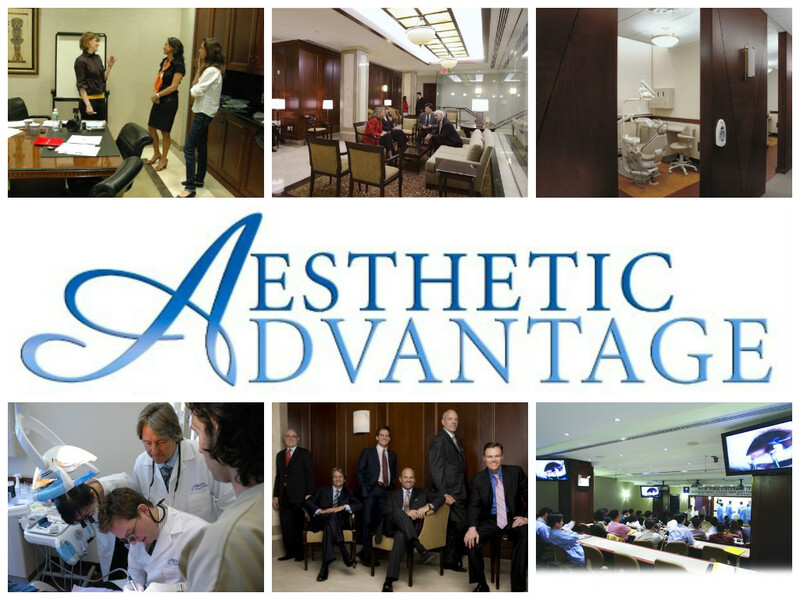 Aesthetic Advantage offers many programs to further your dental education, ending with Program 3: Masters Group. This level builds upon the concepts and techniques learned in Levels I and II, and will help place you at the pinnacle of your profession. Master the technique and philosophy of smile design. This course will focus on more individual attention and smaller groups—this elite and exclusive group is limited to five participants. We will have small workshops on occlusion, working on models with face bows, and you will participate in an advanced hands-on workshop on aesthetic recontouring on models. You will have the opportunity to wax up your own case and make your temporaries chair-side. You will work on more advanced cases in clinic. This is targeted toward a more individual learning experience in a much smaller setting at a more advanced pace. You will prep and cement an advanced case in clinic alongside an instructor. Participate in our marketing panel discussion and bring your practice questions in front of our group of talented dental professionals for resolution. The prerequisites are very simple. Once you’ve completed programs I & II, you have qualified to enroll in the Masters Group. Only limited to five doctors a session, you will be assigned an instructor trained by Dr. Rosenthal to help you alongside your procedures. Feel free to ask about any questions you may have in order to be able to provide your patient with the most painless, beautifully aesthetic result. In addition, this program will allow each participant to have the opportunity to listen to many lectures and take part in hands-on learning techniques regarding Dr. Rosenthal’s Philosophy and Technique. With extensive lectures and hands-on dental experience, Aesthetic Advantage offers continued dental education that will add extra strength to your resume and level of professionalism. 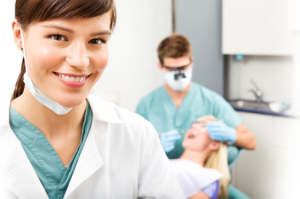 Not only will our dental continuum program broaden your level of dental technique, but will also allow you to meet experts that may help aid in your success. This program is limited to 5 doctors, so avoid waiting any longer and register. Our classes fill up quickly. Contact Aesthetic Advantage at 212-794-3552 to register today or visit www.aestheticadvantage.com to learn more about our extensive hands-on programs. Dr. Marc Schlenoff, a 1981 graduate of the University of Maryland Dental School, has practiced in Sussex County for the past 25 years. His practice encompasses all aspects of general dentistry, with an emphasis on esthetic and comprehensive restorative care. Dr. Schlenoff has completed all levels of the Rosenthal Institute Aesthetic Advantage at New York University, where he is honored to be a lecturer and clinical instructor. He has also taught hands-on courses at the American Academy of Cosmetic Dentistry convention, helping other dentists to master aesthetic dental techniques. 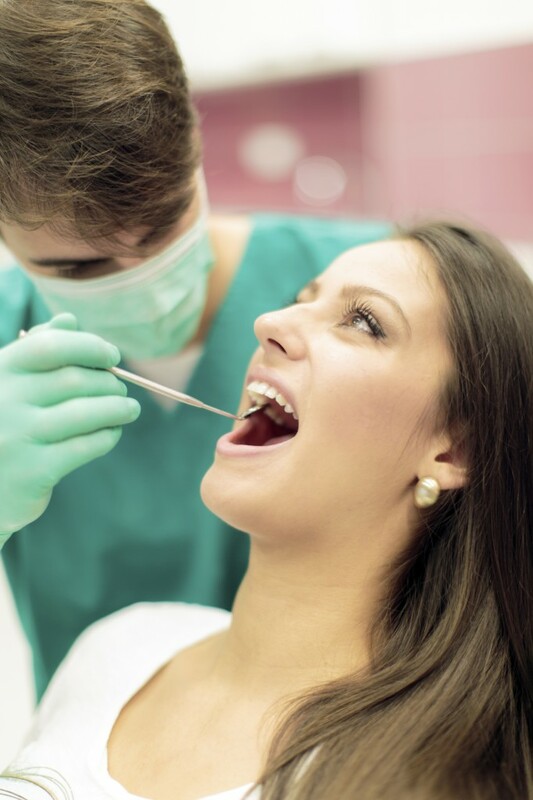 Dr. Schlenoff is currently a Clinical Assistant Professor at the New York University College of Dentistry, as well as an attending physician at Morristown Memorial Hospital, training dental residents in current dental techniques and procedures. He was the first recipient of the teaching excellence award in the residency at Morristown Memorial Hospital. The Consumer’s Research Council of America has named Dr. Schlenoff one of America’s Top Dentists for Cosmetic and Restorative Care for the fourth year in a row. He is also a Fellow in the American Academy of General Dentistry. 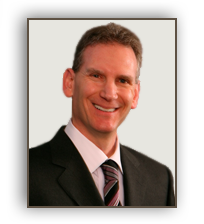 Dr. Schlenoff is an active member of the American Academy of Cosmetic Dentistry, Academy of General Dentistry and American Dental Association. He has studied with many of dentistry’s best known teachers, such as Dr. Peter Dawson, Dr. Frank Spear and Dr. John Kois, among others. He has published articles in Dental Economics and Inside Dentistry, two leading professional journals. Along with clinical practice, Dr. Schlenoff has donated time and care to Special Olympics, Make-A-Wish Foundation, Give Back A Smile and Donated Dental Services. Enroll today in Aesthetic Advantage Hands on Courses by calling 212-794-3552. For more information visit the website at www.aestheticadvantage.com. Courses in London, England; New York, NY; Palm Beach, FL; Manhattan, NY. 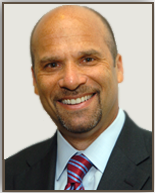 Aesthetic Advantage is proud to introduce Dr. Kenneth Hamlett. Dr. Hamlett maintains a private spa dental practice in Dallas, Texas, focusing on cosmetic and restorative dentistry. A graduate of Baylor College of Dentistry, he lectures both nationally and internationally on cosmetic dentistry techniques. 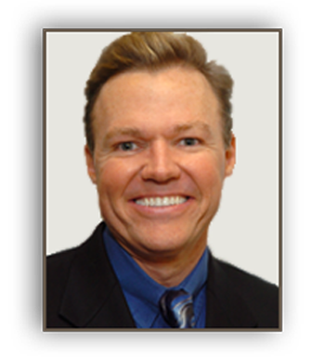 He is a Fellow Member of the AACD and FAGD and Southwest Academy of Restorative Dentistry. He also does research for The Dental Advisor. He is a senior clinical instructor and lecturer for the Rosenthal Institute in the Aesthetic Advantages dental continuing education courses at New York University, Guys Dental College and London, England. His numerous awards demonstrate his commitment to dental excellence. Dr. Hamlett is a member of American Academy of Cosmetic Dentistry, Fellow of the Academy of General Dentistry, and Southwest Academy of Restorative Dentistry. For more information on enrollment or the different cosmetic dental courses that are offered call 212-794-3552. 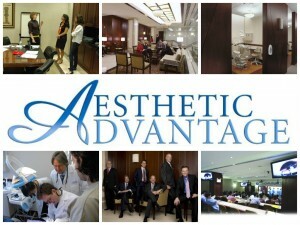 Visit the website at www.aestheticadvantage.com. 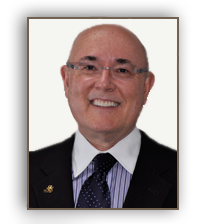 Dr. Alvin Neff is a Senior Clinical Instructor at Aesthetic Advantage, the leading school in cosmetic dental courses. Dr. Neff is a native Arkansan who was raised in Rogers since first grade. He graduated with honors from the University of Arkansas in Fayetteville and Louisiana State University Medical Center in New Orleans. 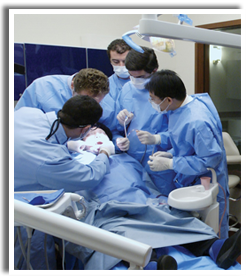 Enroll today in the nations leading cosmetic dental course, with hands on courses and live patient prep. Call 212-794-3552. Visit their website at www.aestheticadvantage.com. Courses offered in New York; London, England; Palm Beach, Florida; and Manhattan.